Recently, I had the opportunity to film a segment for a local TV Show, Studio 5. 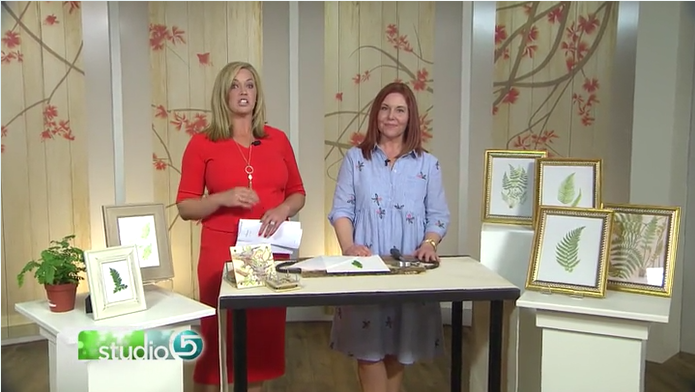 I talked about botanical prints and their recent resurgence in popularity. 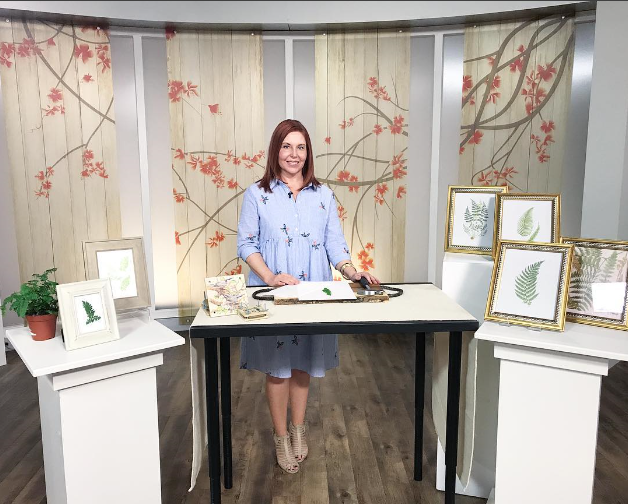 In particular, I shared about Ferns and some inexpensive (virtually free) ways to incorporate them into your décor. I shared some great freebie prints (you can find the links on the Studio 5 website) as well as a couple of easy DIY options.